Tomorrow we go back on daylight saving time, with the exception of Arizona (except for the Navajo Nation which does observe DST), Hawaii and other overseas territories. Not everyone welcomes Daylight Saving Time, but for people like me who suffer from SAD (Seasonal Affective Disorder) it is the most wonderful time of the year. And this winter has been a SAD winter of epic proportions, by now affecting even those who normally don't have SAD. But of course Daylight Saving wasn't instituted so that people with SAD could begin to feel better. In fact, a dayligh saving scheme of sorts was first proposed by Benjamin Franklin, who observed 1- that each day the sun rose earlier and earlier and 2- that Parisians who stayed up late and slept late into the morning were wasting daylight in the morning and candles at night. 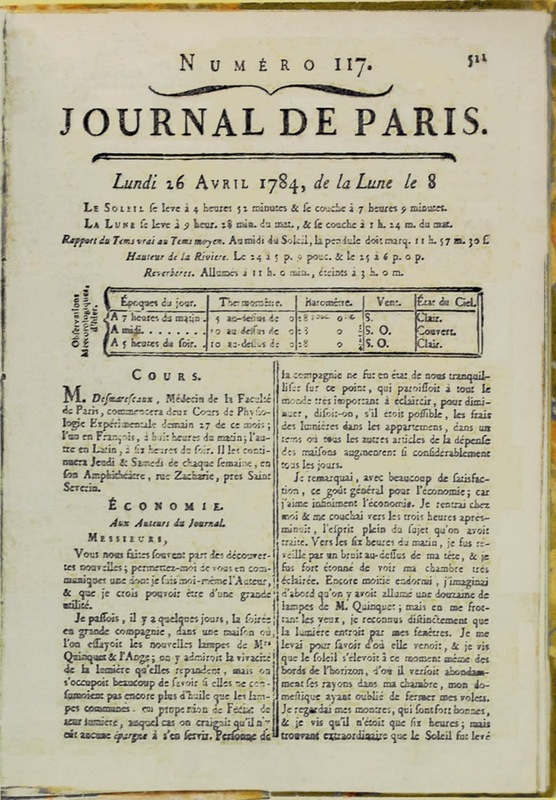 Around 1784, Franklin proposed a rather tongue in cheek idea of how Parisians could save candles and utilize daylight. Remember, Franklin was the guy who gave up the adage "Early to bed, early to rise, makes a man healthy, wealthy and wise." 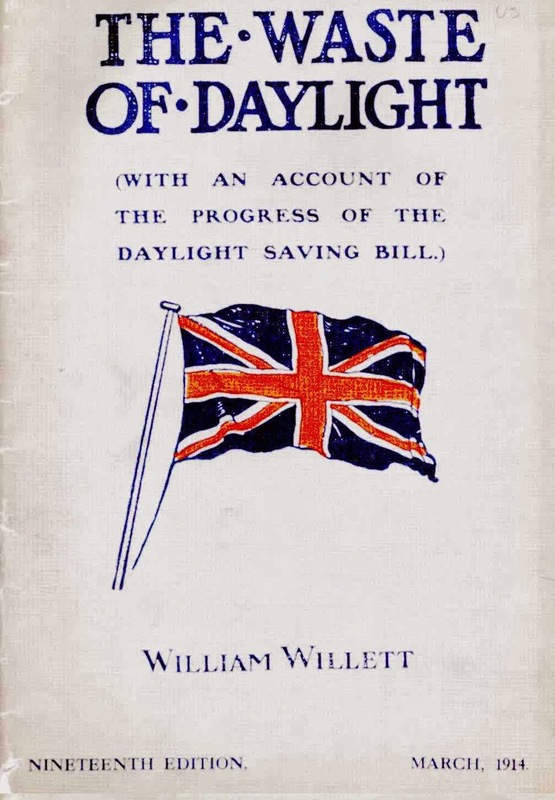 The next person to suggest saving daylight was an Englishman named William Willett in 1905. Now it was Londoners who were observed sleeping late on beautiful summer mornings. His idea was simply to advance the clock in the summer so it would be lighter longer and he wouldn't have to end his golf game so early when dusk came. Willet's idea didn't meet with much support, though. But, during World War I, the Germans decided to institute Sommerzeit (Daylight Saving) on April 30, 1916 as a means of saving coal for the war effort. It didn't take long for the Britain and other Allied countries in Europe to follow the Germans. Despite entering the war in 1917, the US, however, didn't change their clocks until 1918. 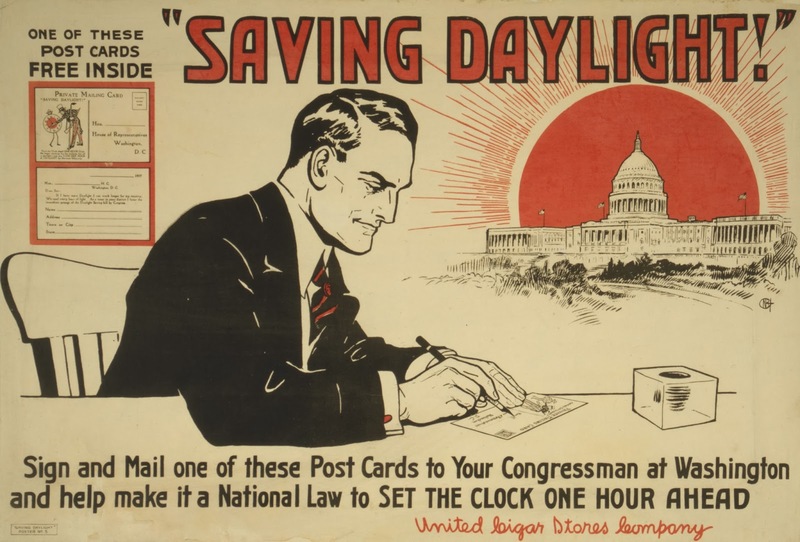 Changing clocks results in all kinds of problems in farming, manufacturing, railroad schedule, etc., so when World War I came to an end, Daylight Saving pretty much did as well - quickly. 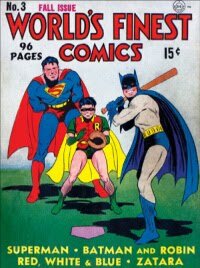 But soon the world found itself at war again and the idea of Daylight Saving came to the fore again. In Britain, the clocks in winter were set one hour ahead of GMT(Greenwich Mean Time) and in the summer, they adopted British Double Summer Time or BDST, setting the clocks two hours ahead of GMT (and I must confess, an idea that has a great deal of appeal to me). In the US, President Roosevelt signed a law the created "War Time" which would advance time by one hour for the duration of the war. War Time lasted from February 9, 1942 until September 30, 1945. The aim was to save energy in order to speed up war production and it was estimated that 736,282,000 kilowatt hours of electricity for the war. In fact, at the end of the war, it was estimated that 4,800,000,000 kilowatt hours were saved. I don't know much about kilowatts, but I guess this is a pretty impressive amount. While War Time ended, Daylight Saving didn't. It continued in a haphazard manner until 1966, when President Johnson signed the Uniform Time Act. 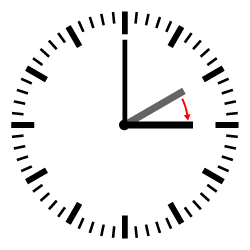 This made the beginning and end of DST uniform in the states that chose to observe it. DST began the last Sunday in April and ended the last Sunday in October. 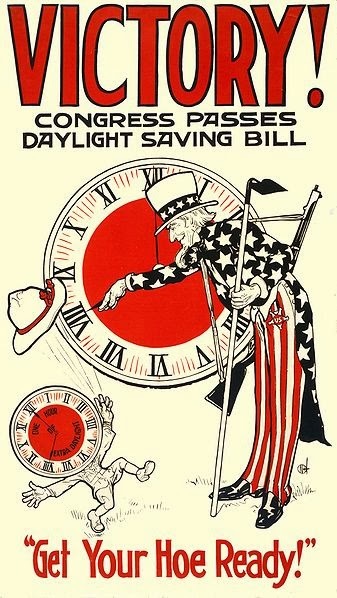 In 2005, Congress passed the Energy Policy Act which changes the beginning and end of Daylight Saving Time again. Since then, there have been a few other changes, but now we spring forward the second Sunday in March, and my fellow SAD sufferers, more daylight is ours until the first Sunday in November. If Daylight Saving Time is about to begin, can Spring be far behind, despite the forcast of more snow and cold next week? Thank you, Alex for the great history lesson. I love learning more about this. I don't have SAD but more daylight hours do make me happy. British Double Summer Time - what a terrific name. Here's to less snow, more summer and much happiness for you. Thanks, Joyce. I am already feeling better since watching the sun set later yesterday. I like the name British Double Summer Time, too. Wonder why it has never been mentioned in any of the books I've read. Once I get past my lost hour, I love DST. Hubby wishes it would stick around all year & spare us the chore of changing clocks. I am definitely with your husband on that score - keep the clocks set forward year round. But it is a good reminder to change the batteries in smoke alarms. I know, it does feel like the day isn't over so early and I also get more done in Spring and Summer. Oh, I hope Sping and warmer temperatures are in the air. Thanks for the most excellent history lesson Alex. Personally I think DLT should be removed, it's silly, annoying and is mainly still in effect as a scam to generate more revenue for the utilities companies since DLT (here are a bunch of studies most of them find that households use more energy).